Wataniya Airways has postponed launch of daily Jeddah flights in Saudi Arabia at the end of October end. The new service is intended to meet the expected high demand for seats to Jeddah as the Haj season begins at the end of November. 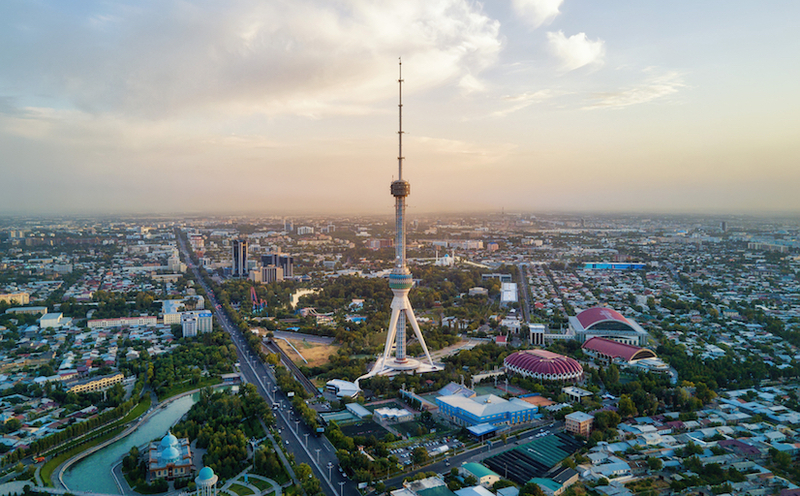 The airline will add more flights to Bahrain, Dubai, and Damascus, and improve timing for Sharm El Sheikh flights. Wataniya’s fourth aircraft is arriving at the end of October. 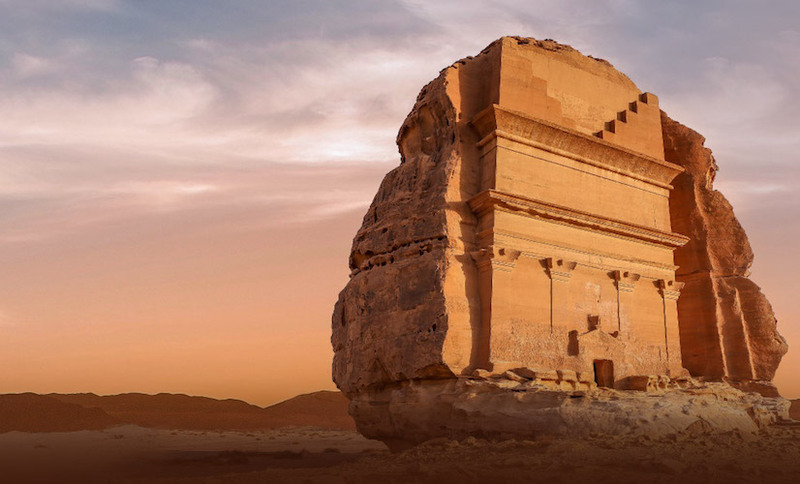 Chairman and Managing Director of Watiniya Airways explained “Additional time was required to negotiate slots to obtain our final operating permit for Jeddah.” Abdulsalam Al Bahar said Saudi authorities were greatly cooperative in helping them through the process. 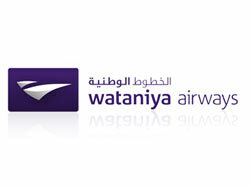 Wataniya currently provides scheduled flights to Bahrain, Dubai, Damascus, Amman, Beirut, Sharm El Sheikh, and Cairo.